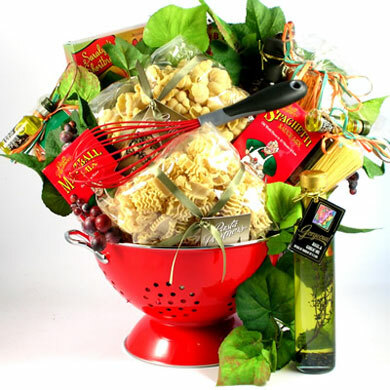 A fabulous Italian food basket filled with a sampling of Italy's most exquisite gourmet foods. 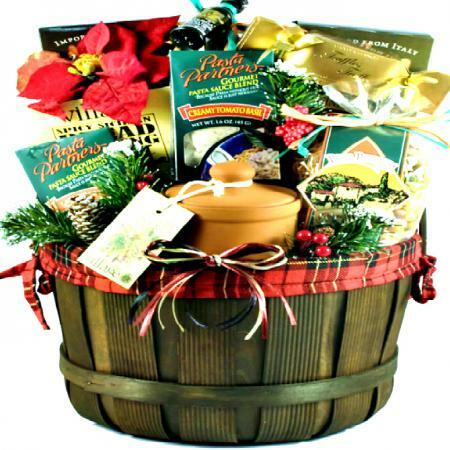 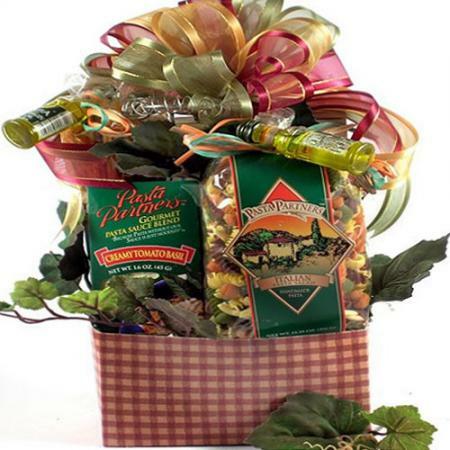 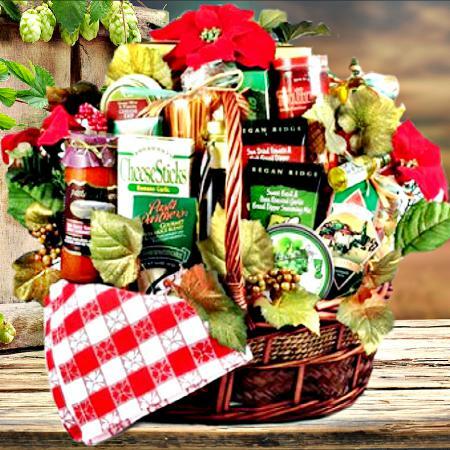 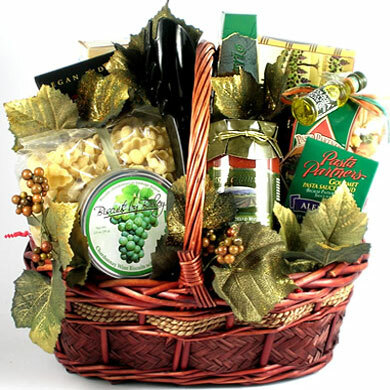 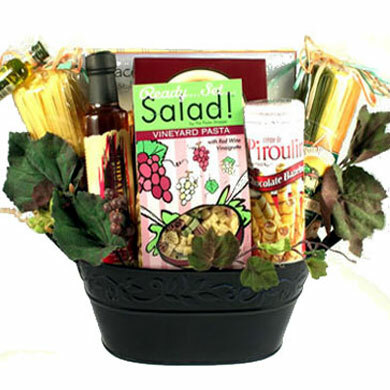 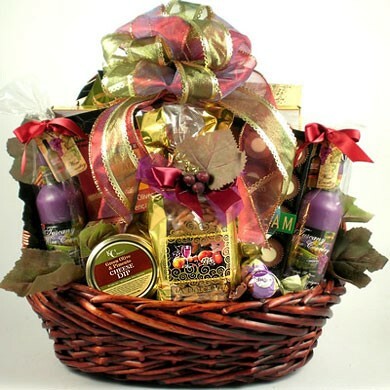 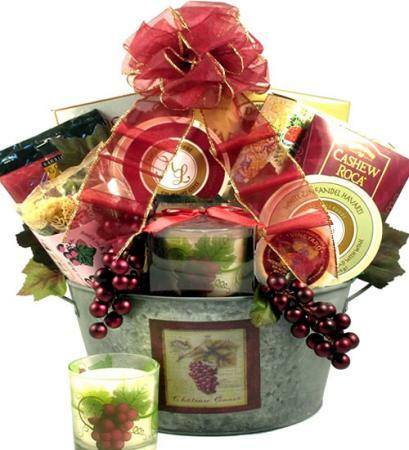 Italian food gift baskets make great Christmas and all occasion corporate or personal family gifts. 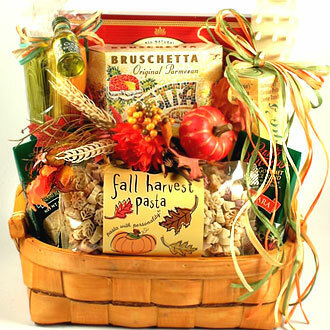 This beautifully presented Italian food basket continues to be a customer favorite. 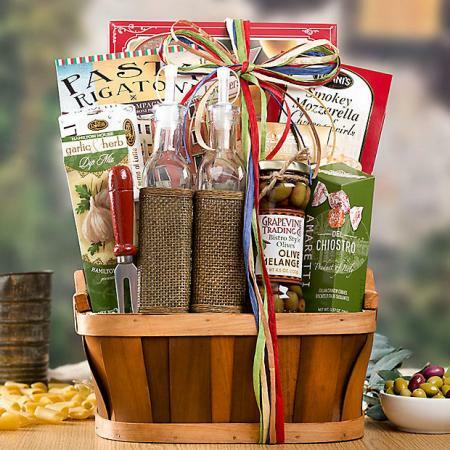 Now you can treat business associates, friends and family to an Italian gift basket filled with Tuscan treasures; a sampling of Italy's most exquisite gourmet foods. 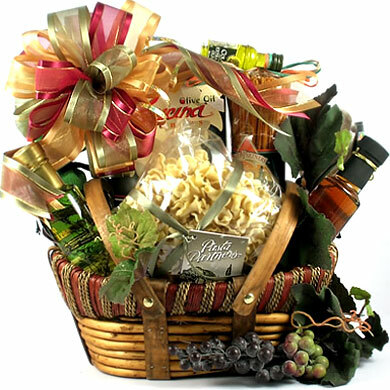 Italian gift baskets make great corporate or personal gifts for thank you, sympathy, housewarming, birthday, Christmas holidays and all occasions.